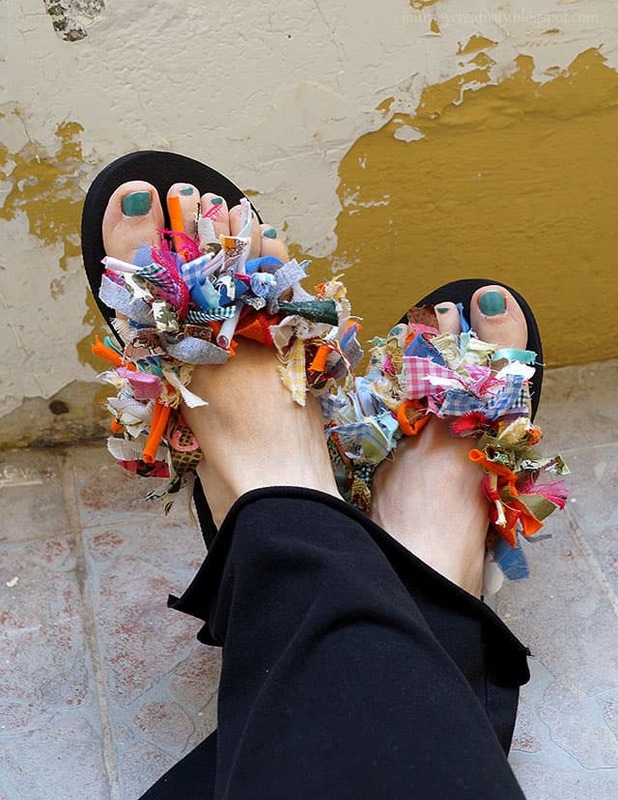 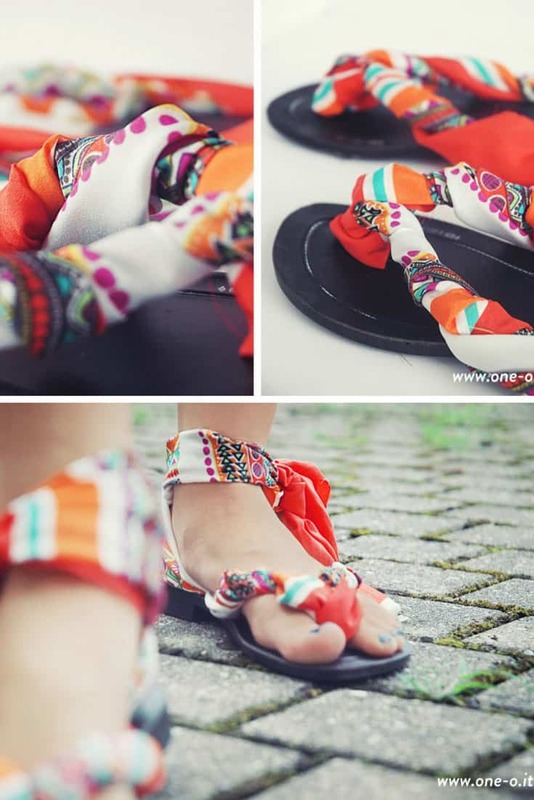 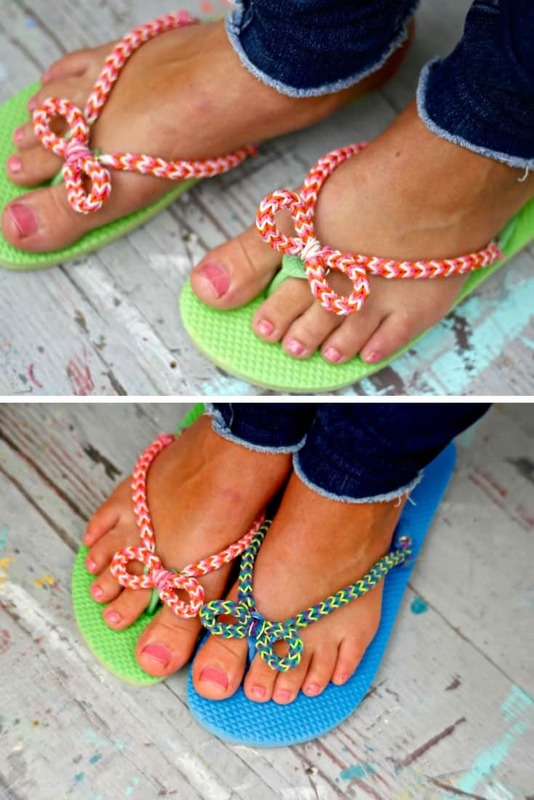 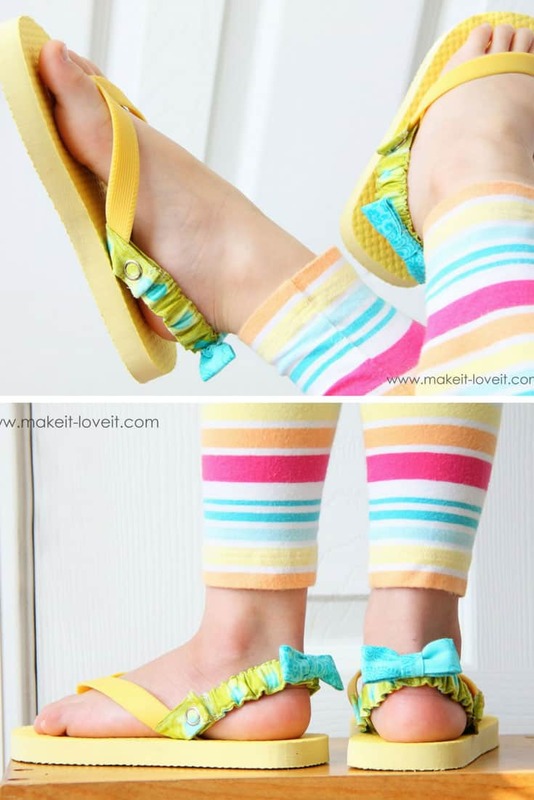 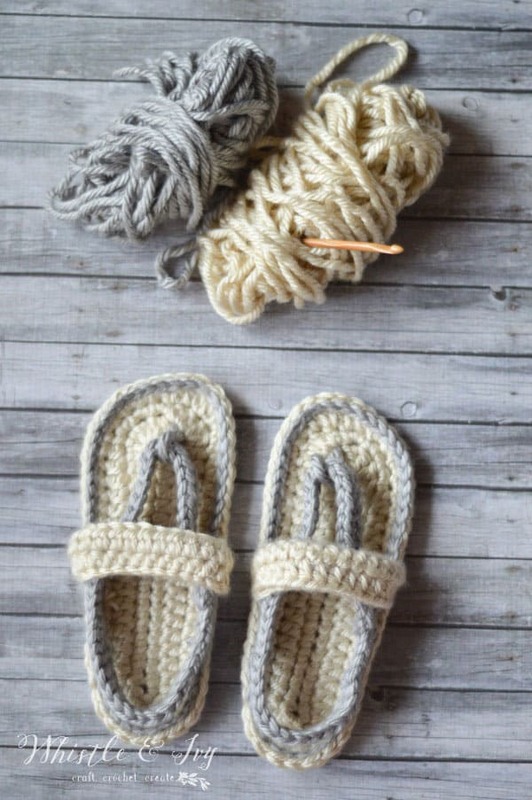 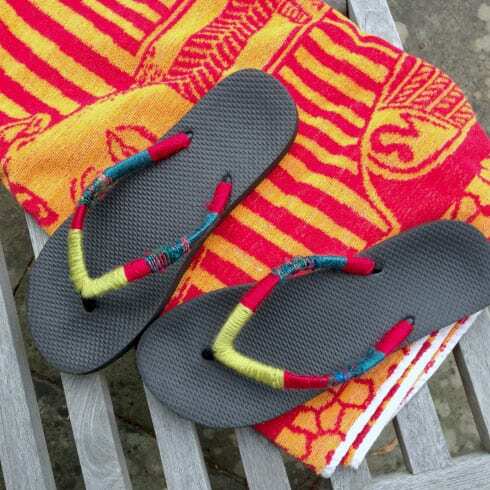 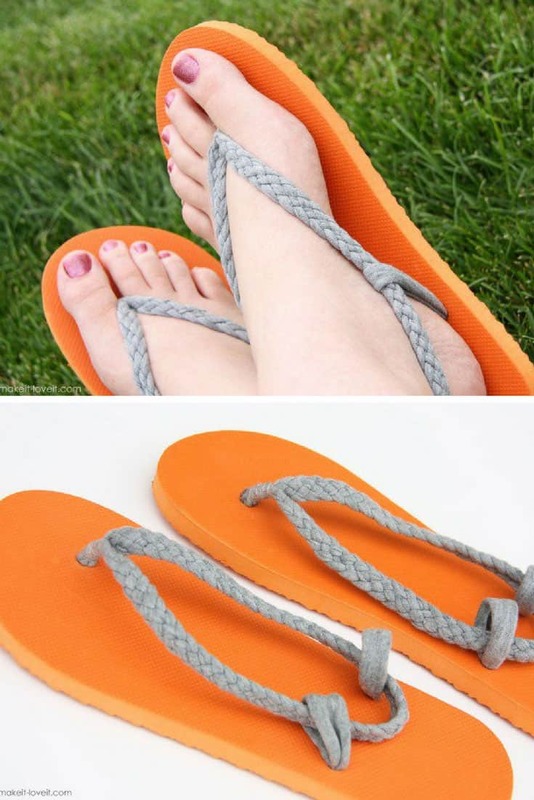 If you’re tired of wearing boring flip flops you’re going to love these refashion ideas! 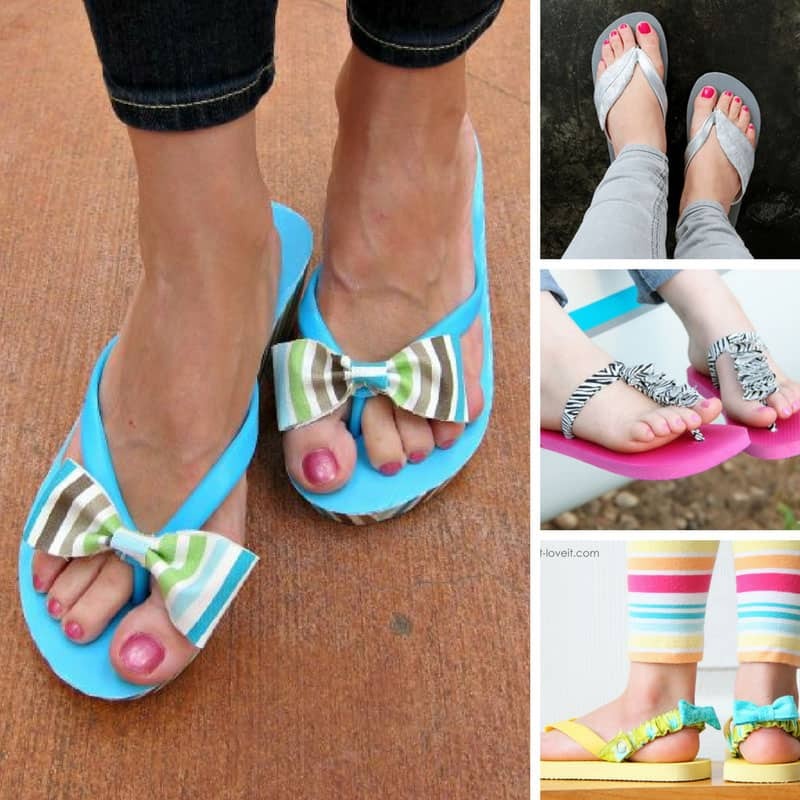 If you live in your flip flops all summer you are going to love today’s collection. 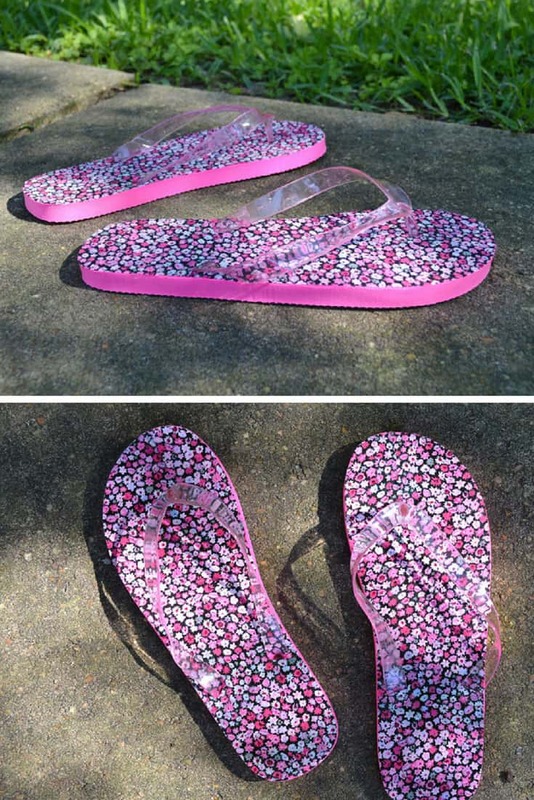 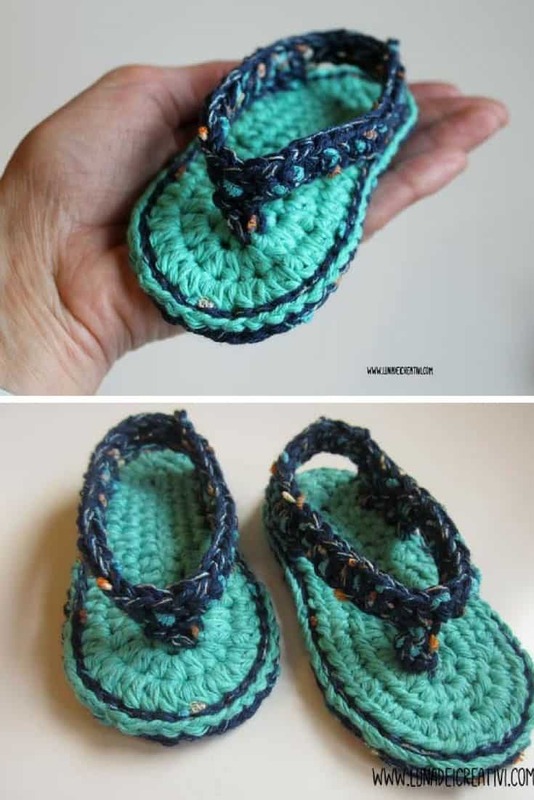 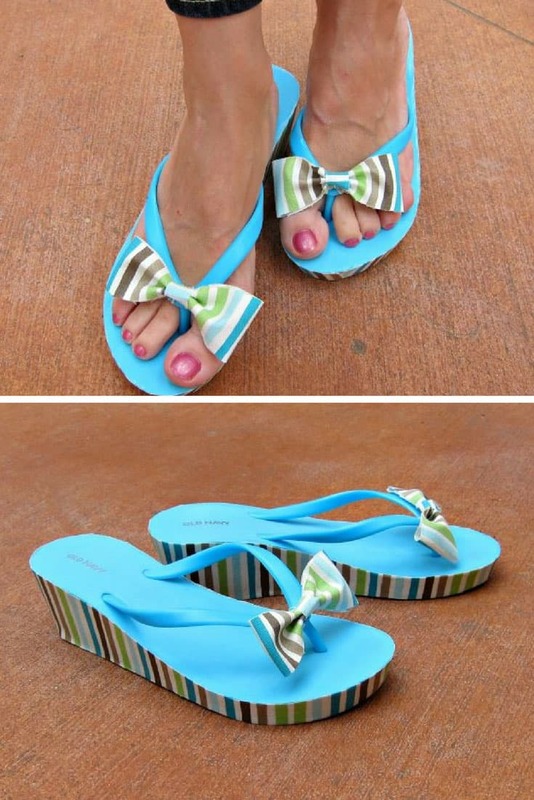 Seriously these DIY flip flop refashions are so cute you’re going to want to buy a stack of dollar store flip flops and make all of them! 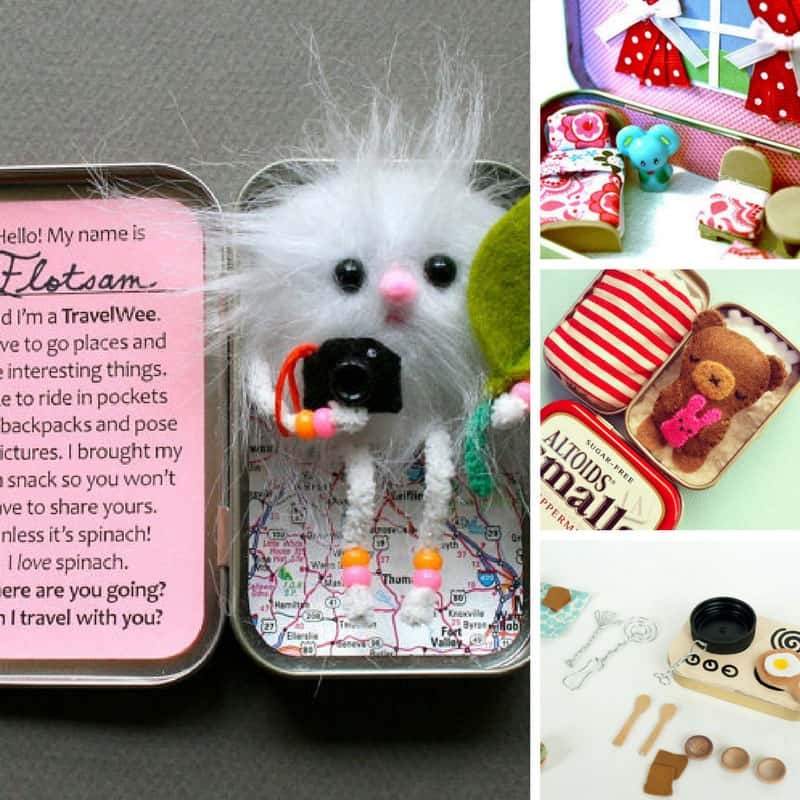 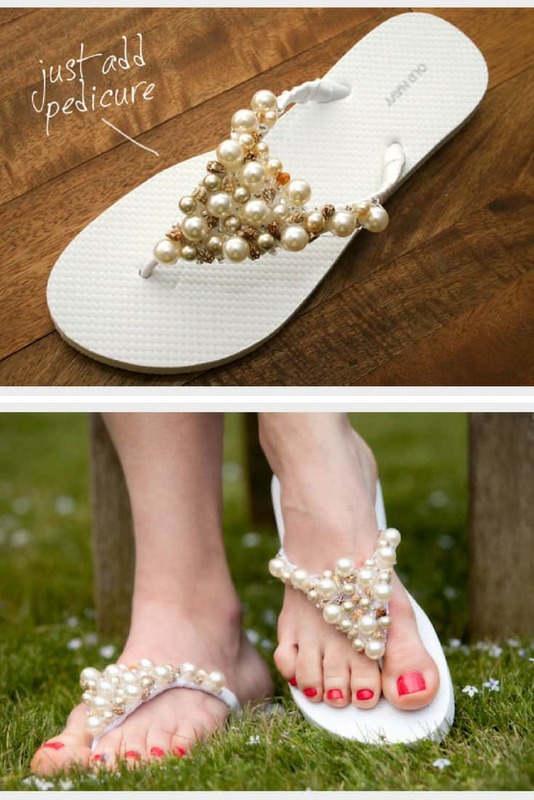 They’ll make great bridesmaid gifts too if you’re stuck for ideas. 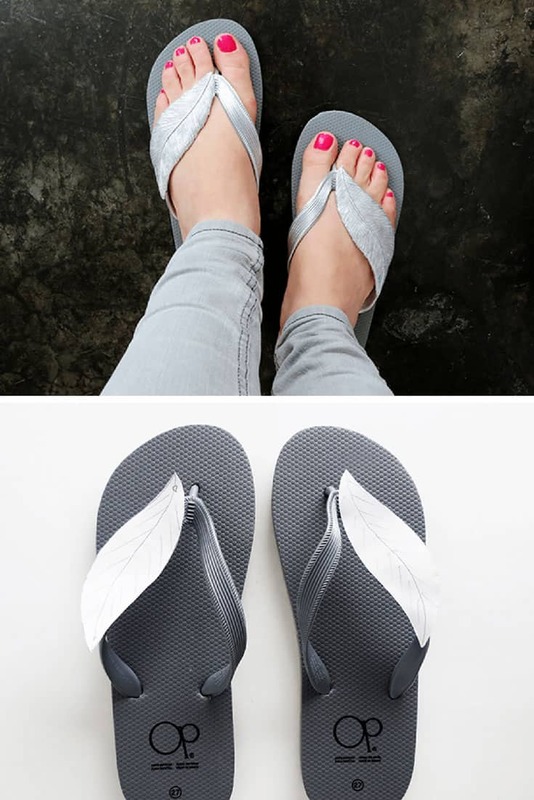 How gorgeous are these gladiator style flip flops? 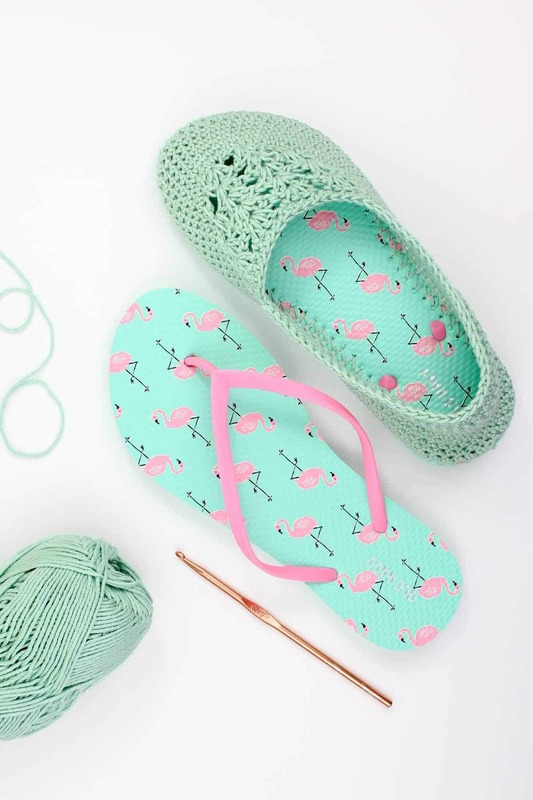 As soon as we saw them we couldn’t wait to share them with you! 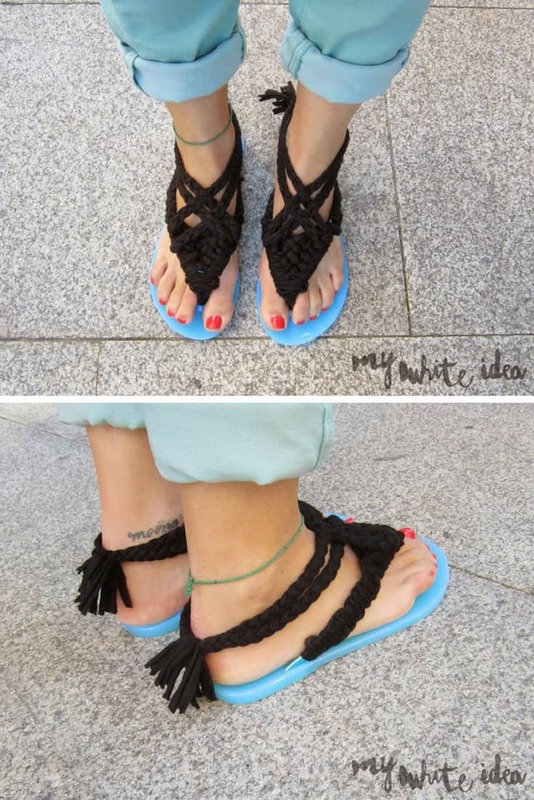 They look like expensive designer sandals but they are so easy to make once you know how. 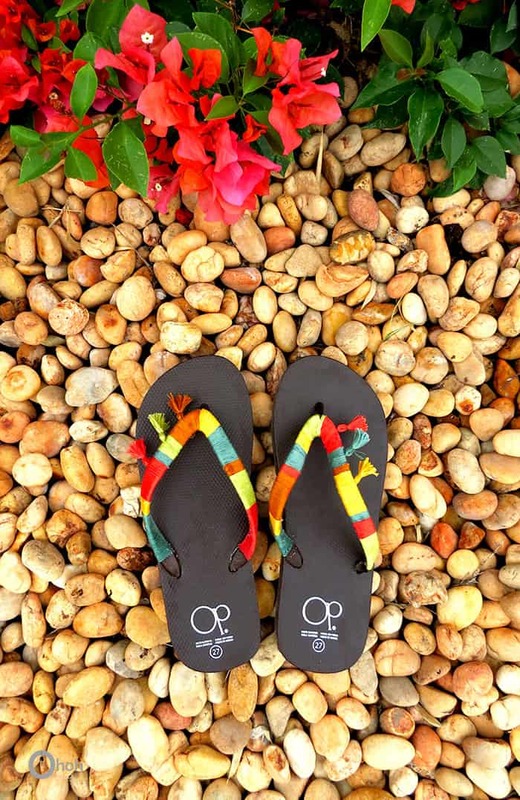 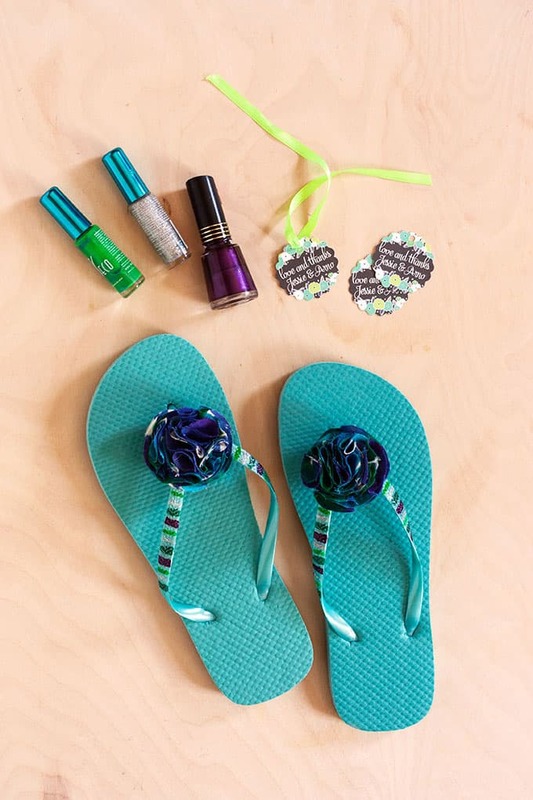 Of course we couldn’t stop at just one DIY flip flop makeover so we scoured the internet to find the best tutorials for the cutest flip flops and you are not going to be disappointed! 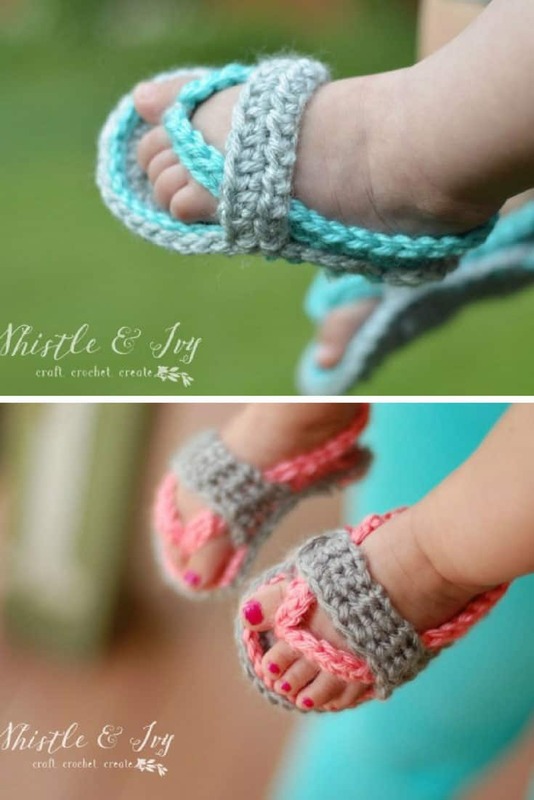 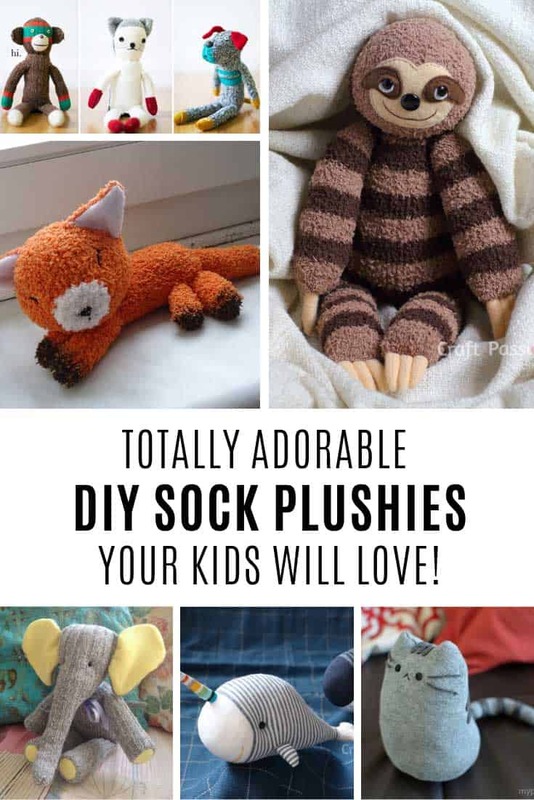 We’ve got everything from yarn wraps to boho tassels and crochet patterns for grownups and babies! 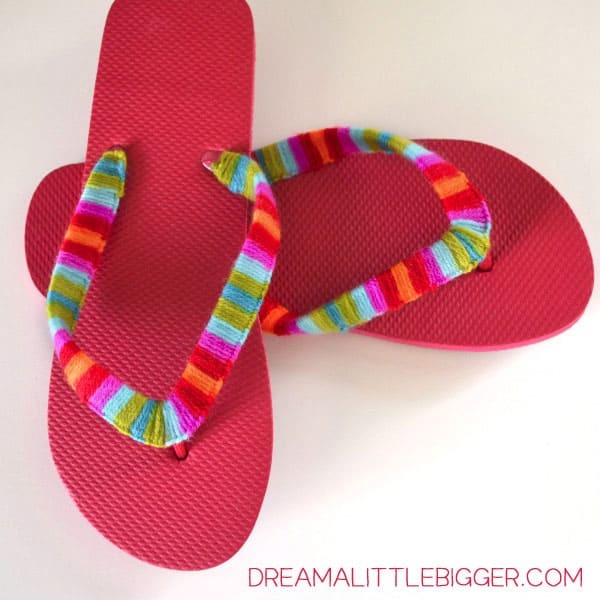 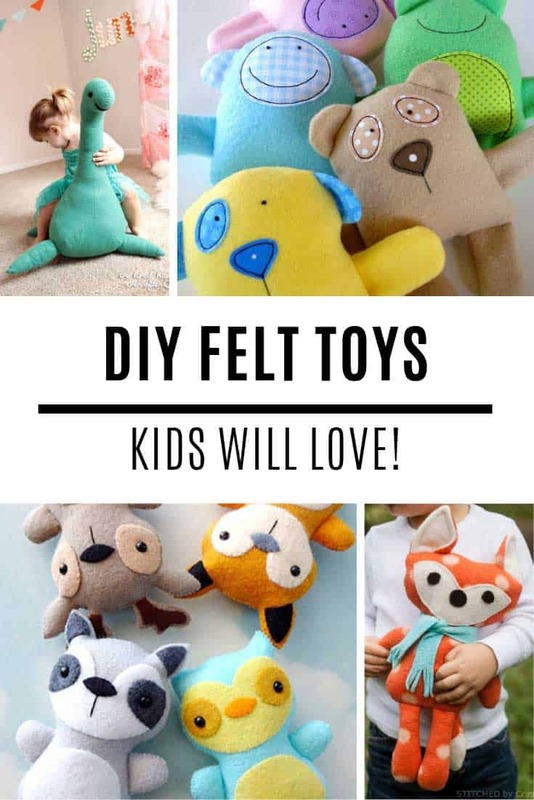 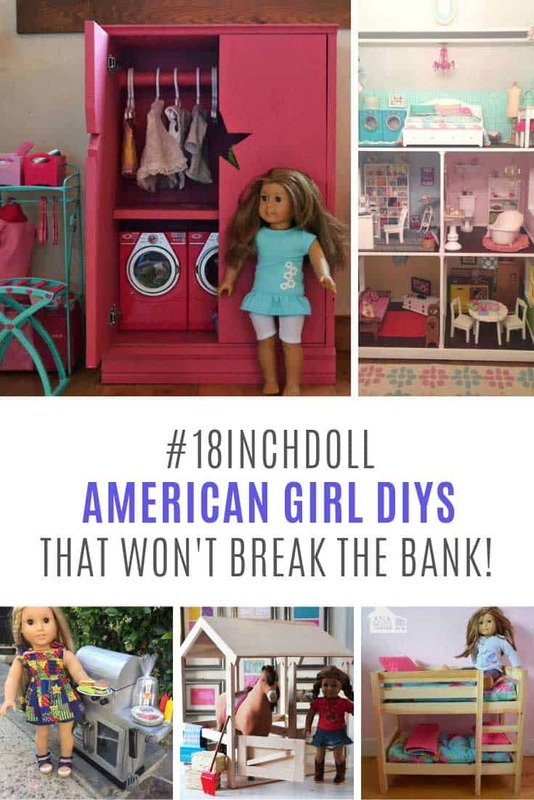 ==> DIY tassel ideas collection!